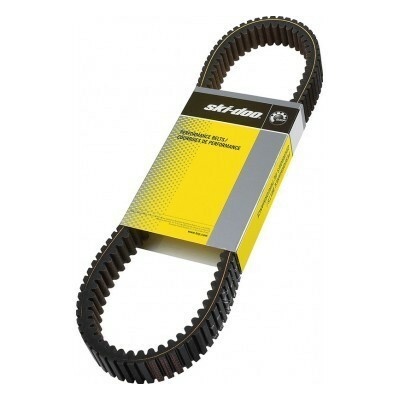 Skidoo 531 Drive Belt - Grip N Rip Racing LLC. 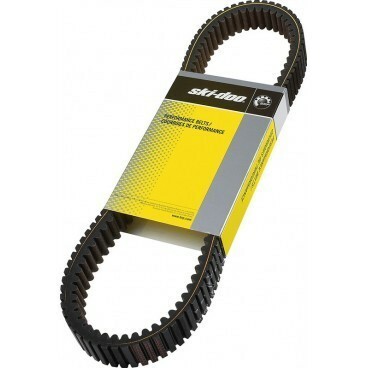 High performance drive belts calibrated to maximize your sleds performance. Aramid tensile cords used in construction for extra long life and dependability, also delivers a consistent length with minimal belt shrinkage and minimal length adjustments. High tensile reinforced fiber elastomer undercords provide minimal dusting and long term flex life. Flexweave overcord for superior adhesion and crack resistance.